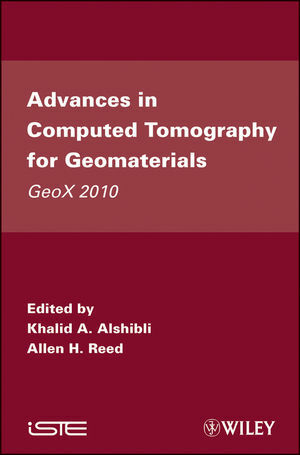 This title discusses a broad range of issues related to the use of computed tomography in geomaterials and geomechanics. The contributions cover a wide range of topics, including deformation and strain localization in soils, rocks and sediments; fracture and damage assessment in rocks, asphalt and concrete; transport in porous media; oil and gas exploration and production; neutron tomography and other novel experimental and analytical techniques; image-based computational modeling; and software and visualization tools. As such, this will be valuable reading for anyone interested in the application of computed tomography to geomaterials from both fundamental and applied perspectives. Khalid A. Alshibli is Assistant Professor at Louisana State University.